Everything in life from politics to religion to relationships is grist for Dennis' mill. If it's interesting, if it affects your life, then Dennis will be talking about it with passion, humor, insight and wisdom. 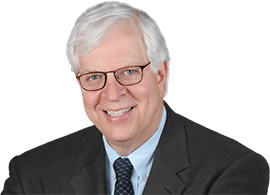 Embed a widget to record Dennis Prager Show in your website - click here for more details.